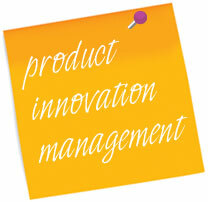 Product Innovator Ltd provides training, tools and consultancy in Product Management. Irish and international clients include Government Agencies, Universities, Technology Incubation Centres, and both established and early stage companies. Product Management is a key organisational function that manages a product through all stages of the product lifecycle, from idea generation to end of life, spanning both product development and marketing functions. The product manager must engage with the market to establish market needs. They must also interact with all functional departments in the organisation, to establish and drive objectives, strategies, tasks and deliverables within the organisation to maximise the potential success of their products and services in the market place. Implemented correctly, product management is vital to product success.